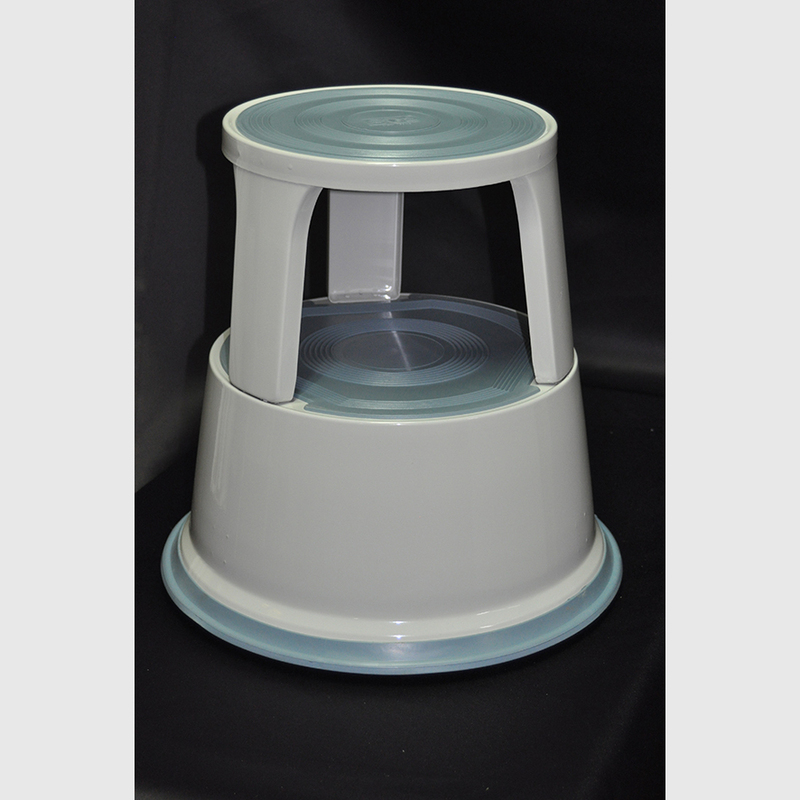 Small in size, big in importance, step stools are an invaluable addition to any organisation’s stock of safety equipment. 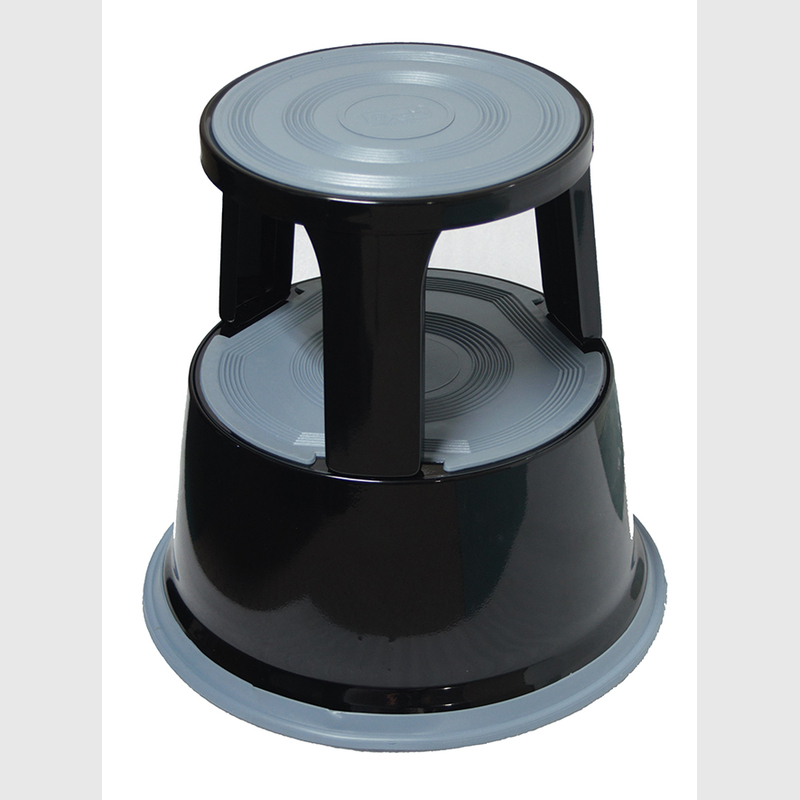 Safety Distributors is your partner in safety, offering plastic and metal step stools across Australia. 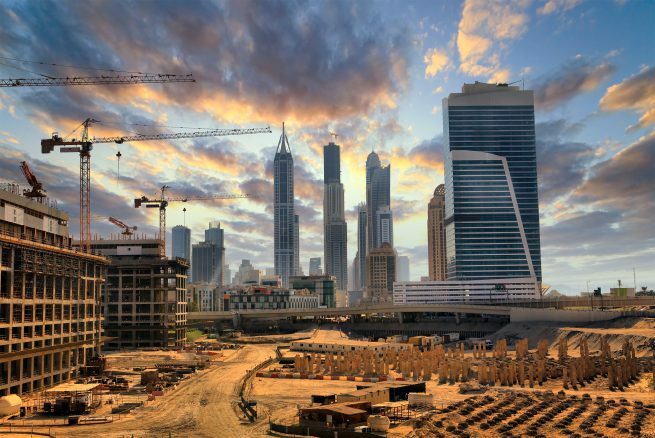 Our team is well versed in safety and has developed an in-depth knowledge of how to observe the best safety practices through their extensive experience. Contact us today to ensure the safety of your staff in their day-to-day operations. Health and safety is of importance for every business operating across multiple industries. Every employer has the obligation and responsibility to ensure that the risk of injury is minimised and both the working environment and equipment are up to regulatory standards. But with the ever-changing legislation how does one make sure they are always on the right side of the law? Trust a reputable supplier. We take the time to ensure all the materials used in our safety stools manufacturing process are in line with current requirements so you have one less headache to worry about. A stool is a piece of furniture or apparatus that resembles a seat without a back or arms. Typically, it rests on three or four legs or on a single pedestal. It can be manufactured as a 1, 2 or 3-step stool. With a clean and durable finish, the metal step tool is the perfect solution for gaining additional height and reach in any environment. 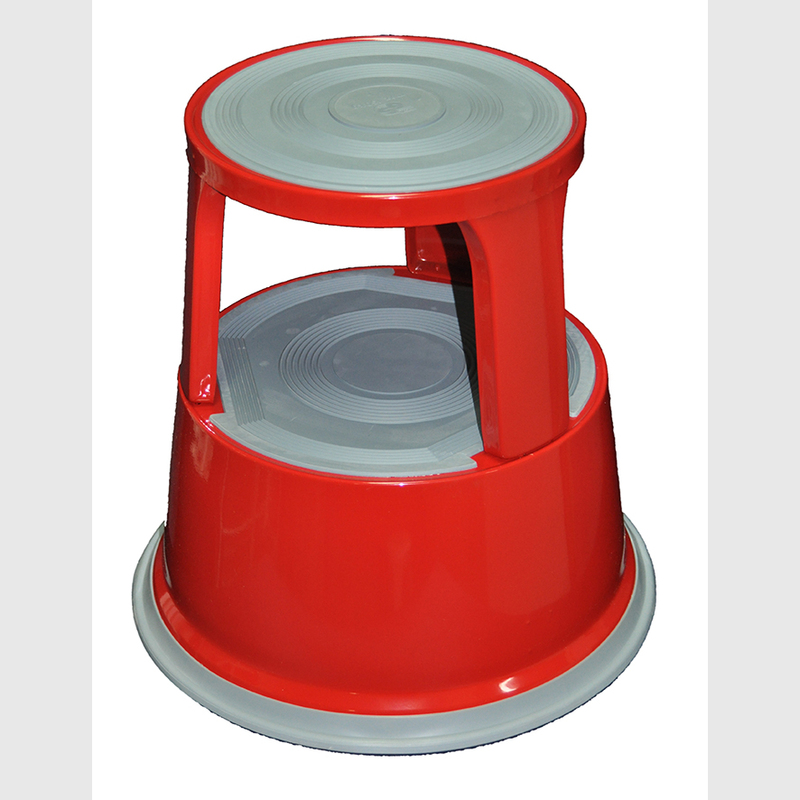 Available in a variety of shapes and sizes, we have made every effort to ensure that our aluminium step stools are of the highest standard, and are affordable and value for money. Ideal for the household, classrooms or in the work environment, the 2-step stool can make a wide range of tasks that much easier. Safety is always a primary consideration, and employees must receive detailed guidance and instructions to ensure they use their safety stools correctly. To prevent the step stool tipping over, users must climb or work with their bodies near the middle of the steps. Never attempt to move the stool without first descending, repositioning, and then re-climbing. Similarly, do not attempt to mount the step stool from the side or step from one piece of equipment to the step stool unless the stool is secured against any sideways motion. When getting on or getting off, always make sure to be facing the stool. 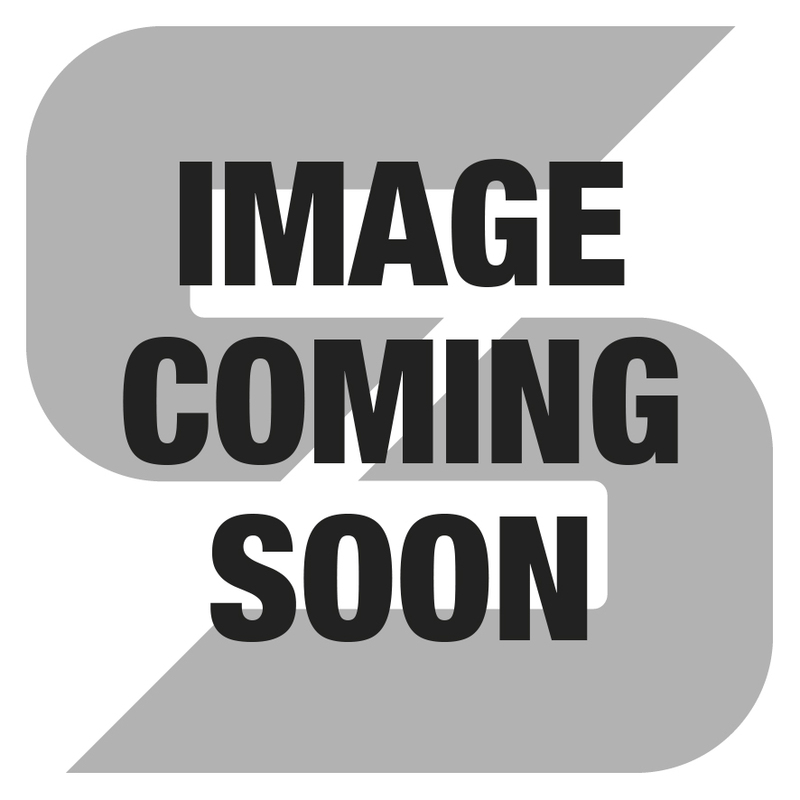 A safety stool must never be placed on other objects such as boxes, barrels, scaffolds, or other unstable bases, even if it is to obtain additional height. If more height is required, an appropriate ladder should be used. 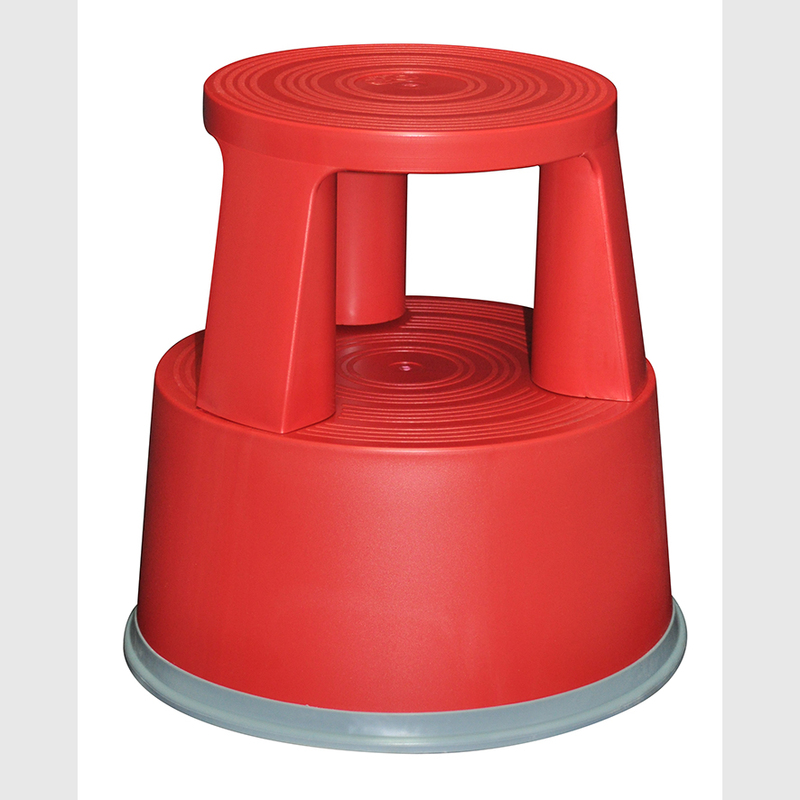 To protect children, do not leave a safety stool set up and unattended within their reach. 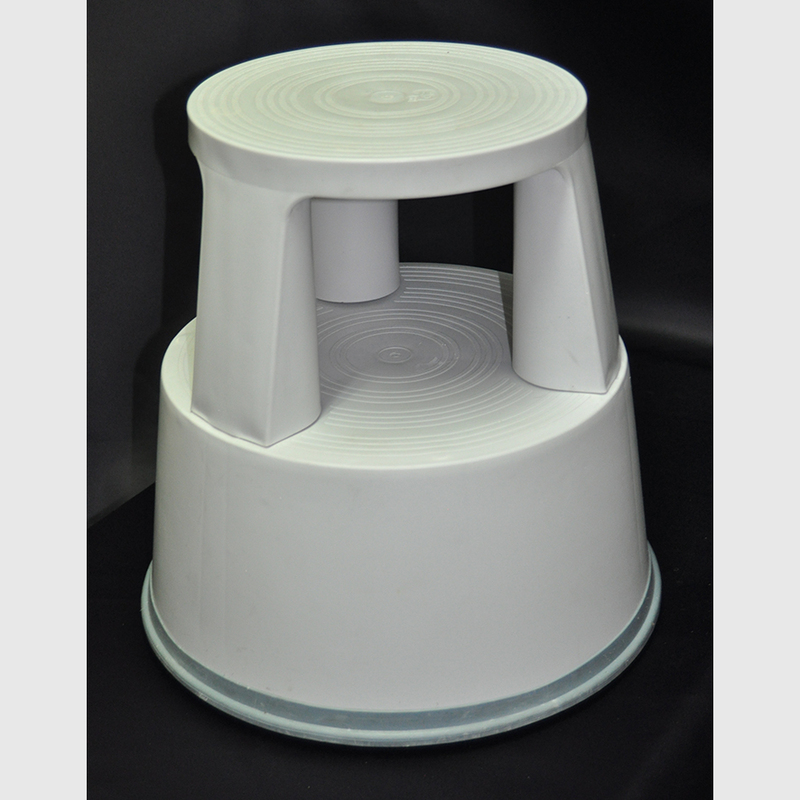 Contact us today to talk to our friendly team about our selection of step stools.